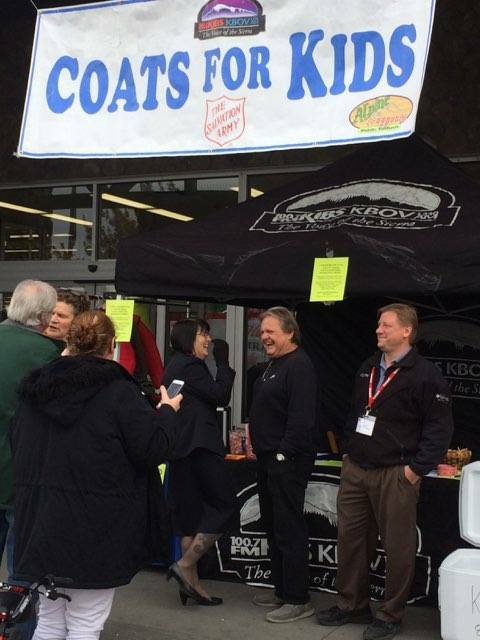 The 15th annual “Coats For Kids” drive and remote broadcast was a huge success Saturday with loads of coats donated to children in need. Approximately seventy coats were provided to less fortunate kids across the Eastern Sierra. 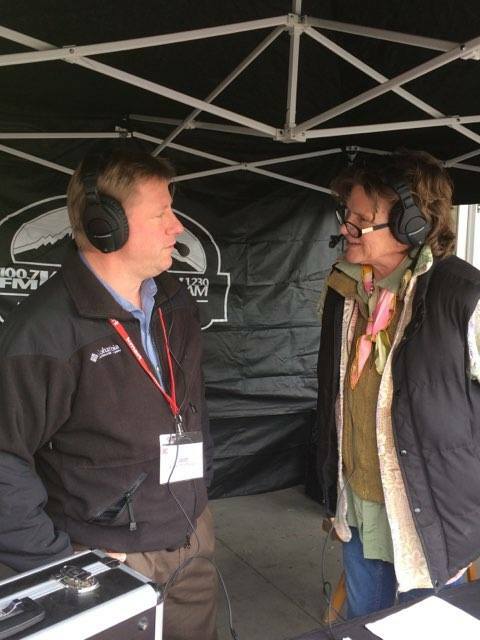 Claiborne Mitchell of KIBS/KBOV Radio hosted the live remote broadcast and interviewed key members of the Eastern Sierra Transit Authority, Salvation Army, and K-Mart. General Manager of K-Mart, Jarrett Chytka helped ring in the holiday spirit by donating a kid’s bicycle, which will be given away Monday, December 17. Chytka also provided peppermints and candy for the crowd gathered around the KIBS/KBOV tent. Administrative Specialist, Dawn Vidal was in attendance to collect food for the E.S.T.A. Stuff-A-Bus event, and said that she was extremely impressed with community turnout to the event. The bus was packed with non-perishable items such as soups, cereals, canned veggies, and canned fruit. 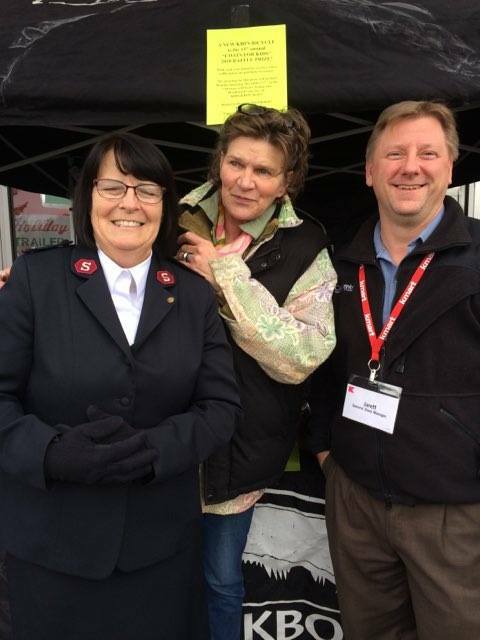 The Salvation Army’s efforts in this event did not go unnoticed. Lt. Sherry Hooper brought chocolate milk, donuts, hot chocolate, and coffee for those who donated coats and food. When interviewed by Claiborne Mitchell, Lt. Hooper remarked how pleased she was with the donations of food and coats for needy children. 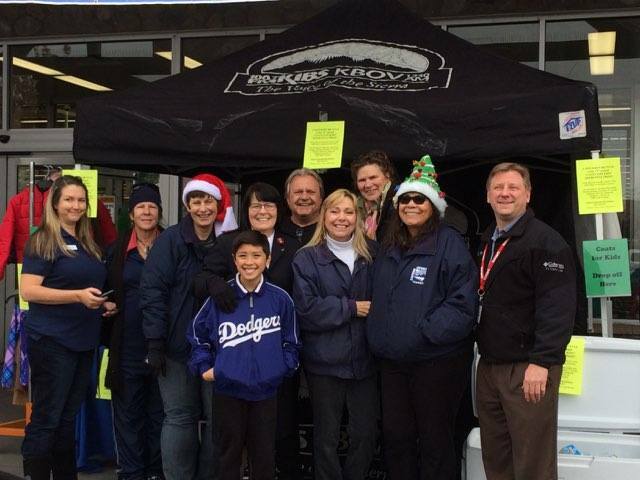 There will be another opportunity to donate to the “Coats For Kids” drive this Saturday at Carl’s Jr. in Bishop. 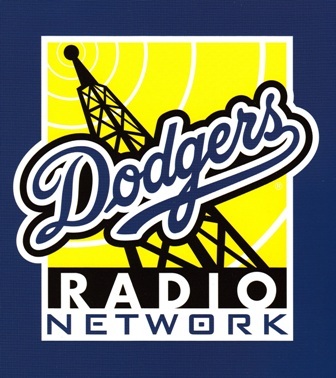 Join News and Sports Director, Bradford Evans for a live remote broadcast from 12 P.M. To 2 P.M. Donations will be accepted throughout the entirety of the event.